As you gear up to plan the perfect V-Day for your sweetheart, the hunt for the ideal gift begins as well. 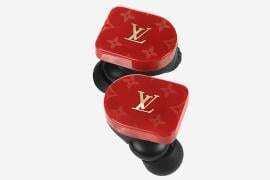 The classic, age-old and time-tested way of saying ‘I love you’ is with a heart and fashion and luxury labels like Van Cleef & Arpels, Lanvin and the like are providing ample options to do so. 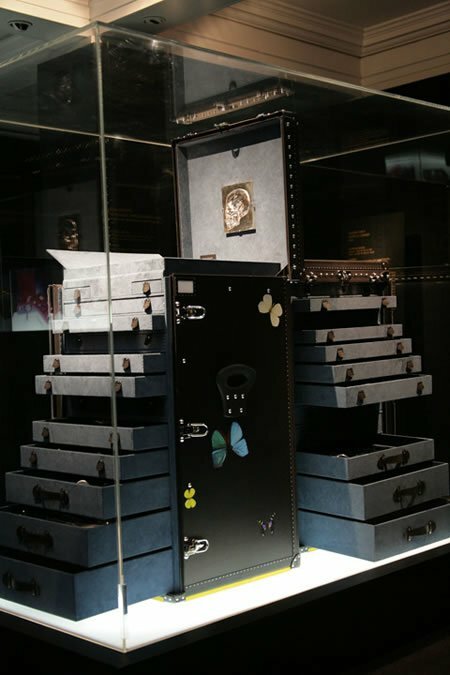 Joining that list is French luxury brand, Louis Vuitton, as they present a range of gifting options based on the eternal symbol of love: the heart. This deep pink mini-collection of accessories which boasts of their famous ‘Lockit’ is not only chic and fashionable but also stands as an emblem of union. 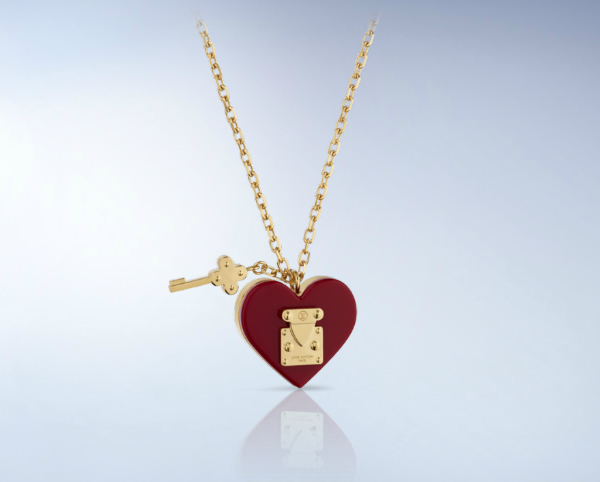 This adjustable heart shaped pendant comes with a Monogram flower key comes for £335 ($525). 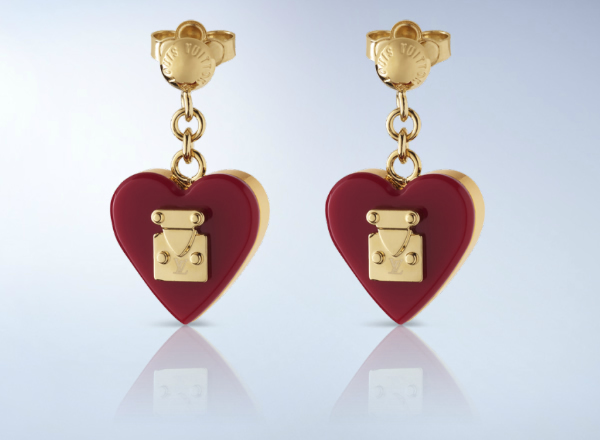 Inspired by S lock used on Louis Vuitton trunks, these earrings are available for £265 ($420). 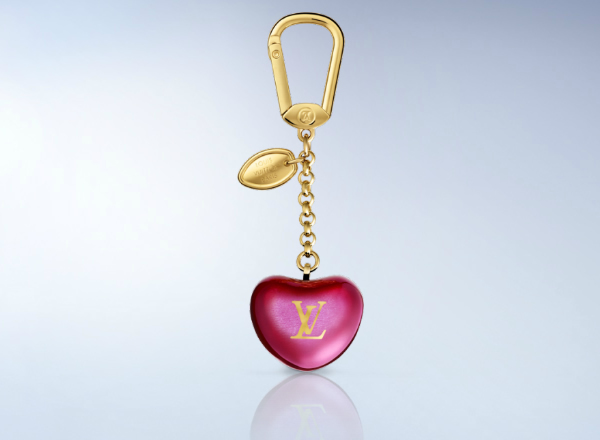 Worth £230 ($360), this key holder and bag charm features a colorful heart shaped apple encrusted with LV initials. Take your pick from an exciting range of bag charms, earring, necklaces or a keychain. 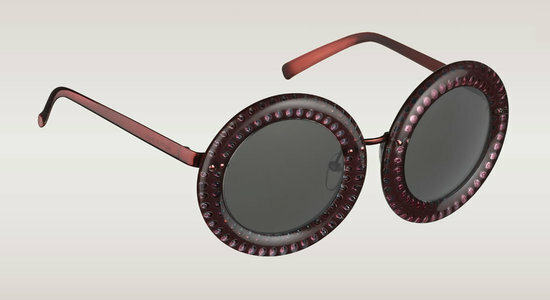 For the woman who likes ladylike and mush, this is the perfect combination. 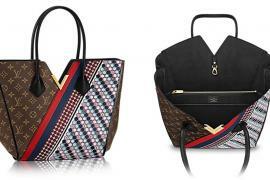 Also holding you in good stead will be the fact that there is nothing a lady loves more than Louis Vuitton!